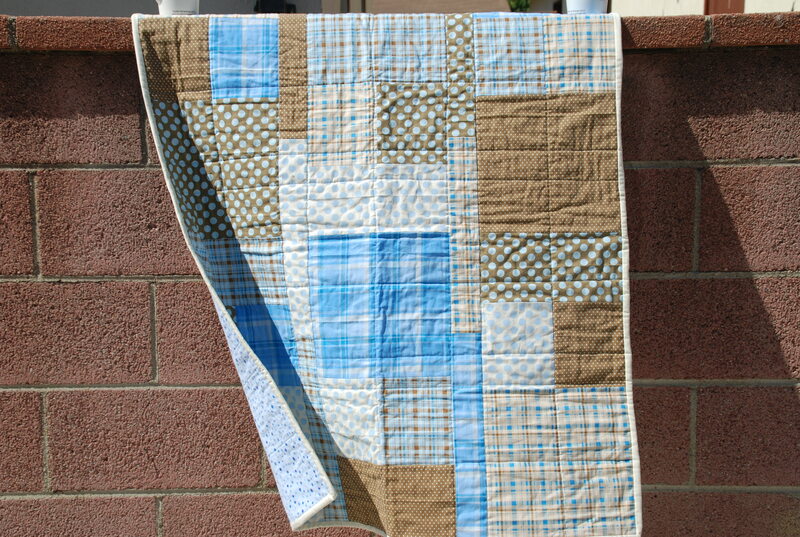 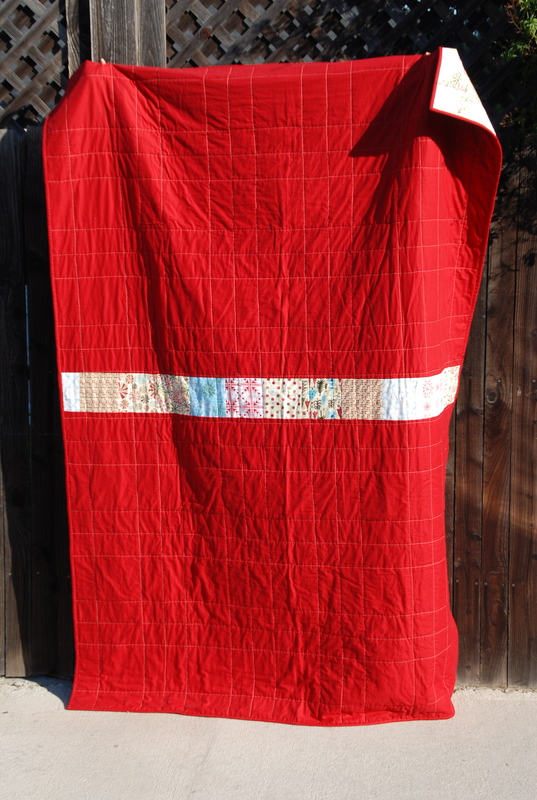 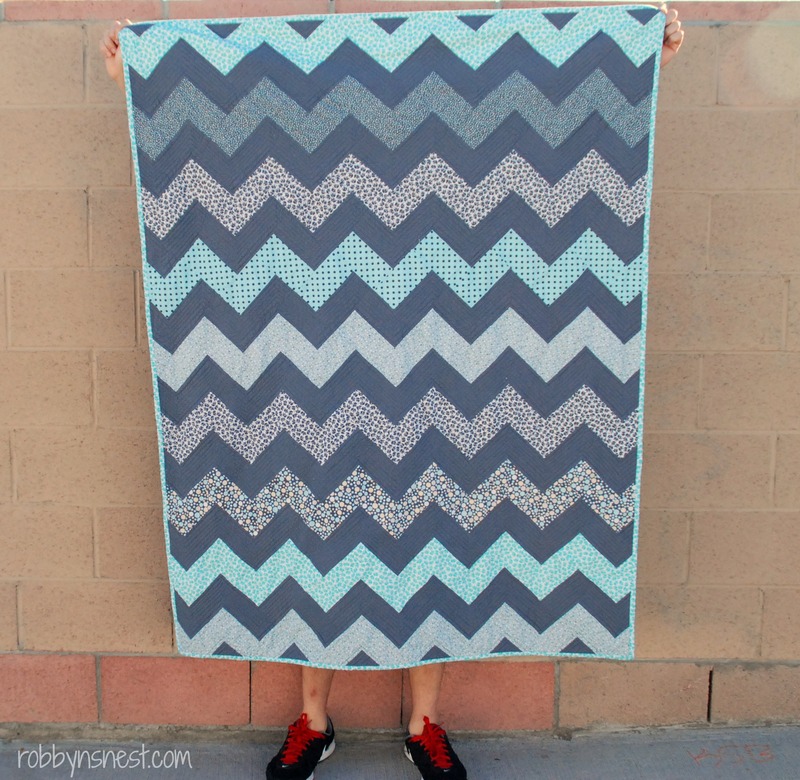 First quilt I made. 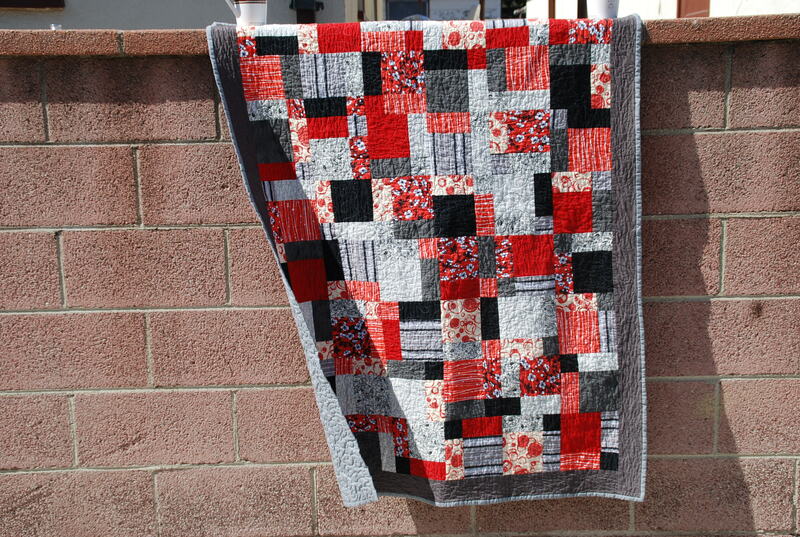 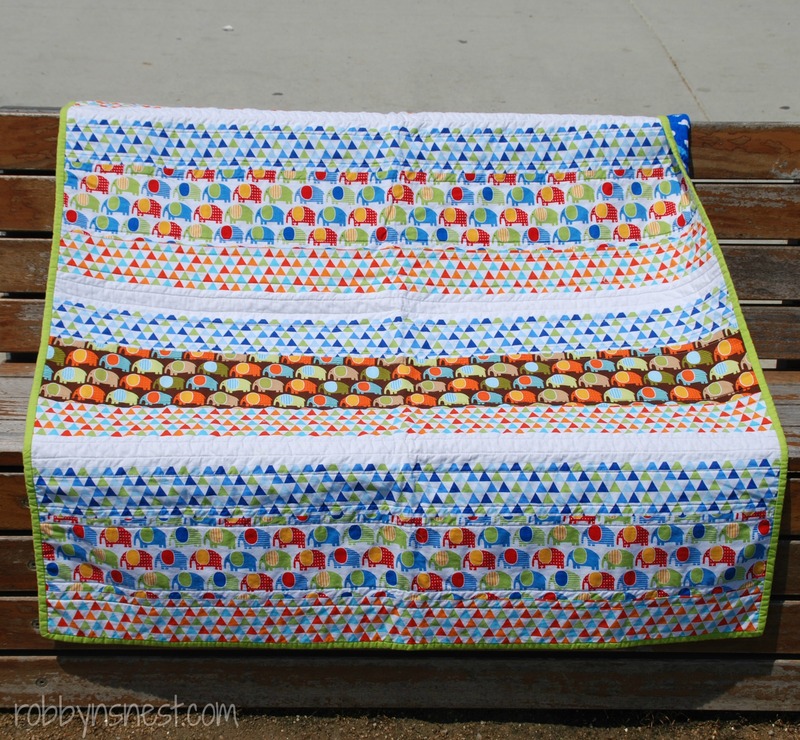 Free motion quilted. 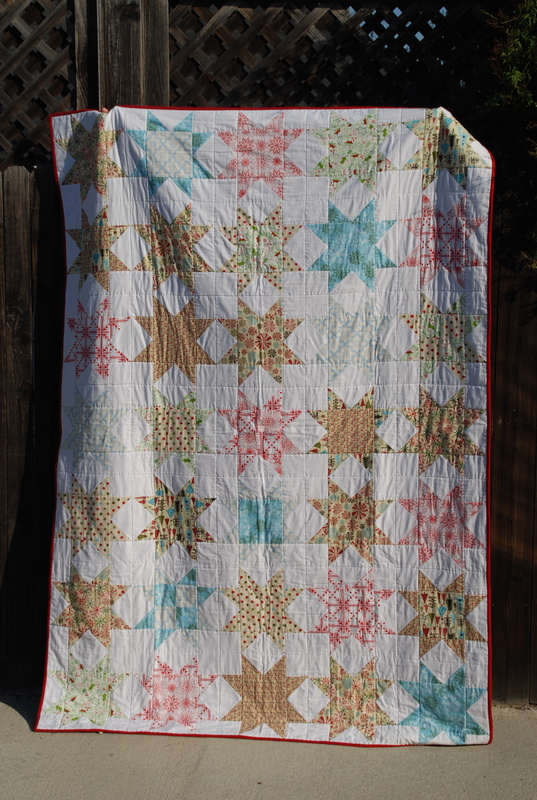 Front and Backside of Christmas Quilt.